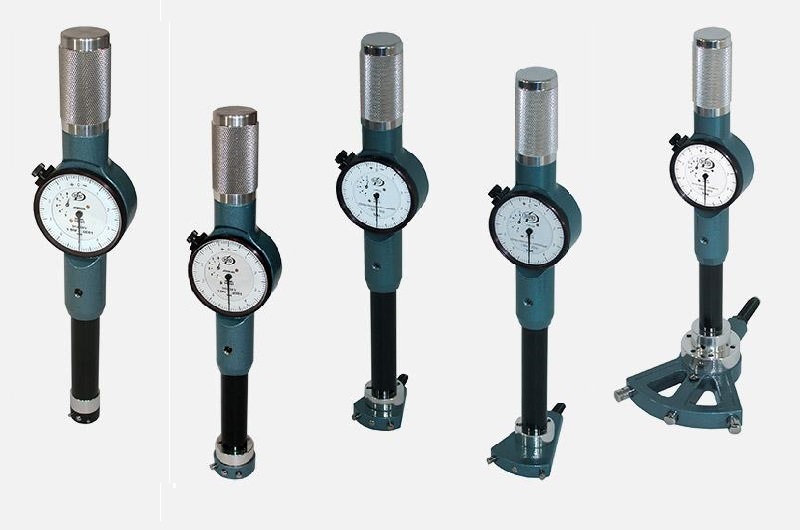 Dorsey Standard Bore Gages rugged production line bore gages have been the industry standard for more than 60 years. Dorsey offers exact replacements built to the same exacting specification and precision as the original Standard Gage® product. Interchangeable repair parts for these models are also available.